Slash Air Con Running Costs this Summer! 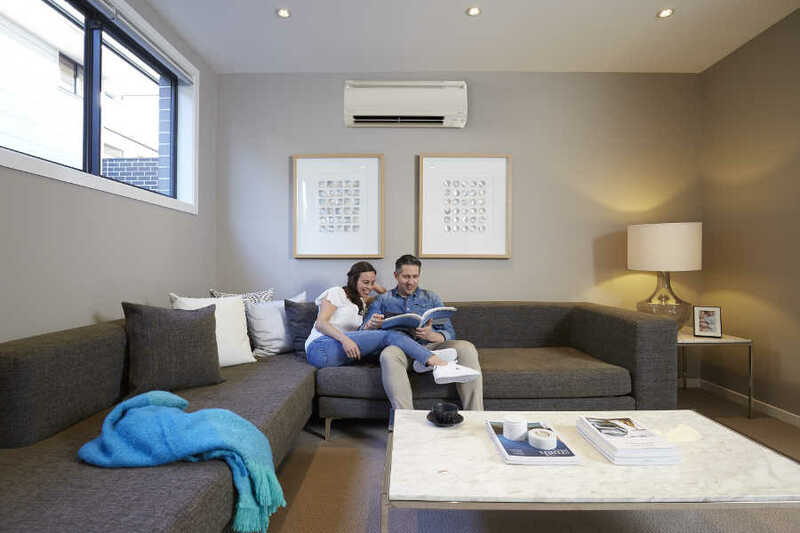 Many households use their air-conditioner during daily peak demand times (around 4-8pm) in summer, increasing stress on the electricity network. Follow the tips below to save energy when using your air-conditioner and learn how to manage your home energy use during peak demand times. It’s important to purchase the most energy efficient option you can when buying an air-conditioner at home. In most cases, you may find it cheaper in the long run to completely replace an old, inefficient air-conditioning system rather than buying an additional one. If you are purchasing a new air-conditioner, consider a PeakSmart air-conditioner to help reduce the problem of peak demand. A small signal receiver (remotely signalled by Energex) is installed in the air-conditioner, capping its energy consumption on occasions when the network reaches peak demand. The technology is designed to be ‘set and forget’ so you won’t have to do anything and won’t notice a difference to your comfort. Every degree of extra cooling may increase your energy consumption by approximately 5-10%. Think about the potential for savings when you set your air-conditioner at a temperature that keeps you comfortable but doesn’t use unnecessary electricity. Set your air-conditioner to an energy-efficient 24degrees in summer and 18degrees in winter. Seal gaps and close doors, windows and curtains to cool or heat rooms quicker and keep them at a comfortable temperature for longer. Follow manufacturer instructions on how to clean the air conditioner filter. Regular dust build up can reduce airflow by up to 1% per week. Consider a professional clean of both indoor and outdoor unit fins and coils annually for improved energy efficiency and healthier air. Keep your outdoor air-conditioning unit shaded from the sun or install it on the shady side of the house. This can increase your air conditioner’s efficiency by approximately 5-10%. Check your outdoor air-conditioning unit is clear of leaves and debris. If dirty, give the radiator a light wash down with water from a hose to improve the efficiency of the outdoor unit.